The botched Fyre Festival was billed as having an amazing line-up of top 40 artists. 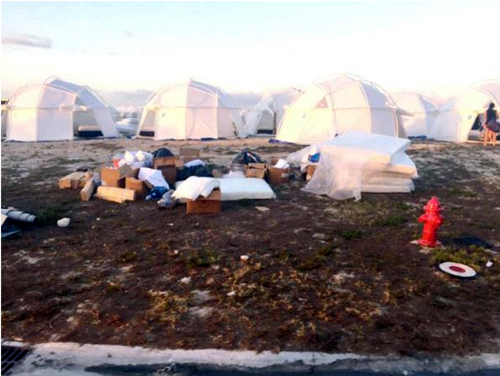 Exuma Chief Councilor Godfrey Gray yesterday refuted claims by former Minister of Tourism Obie Wilchcombe that the island’s local government approved the controversial 2017 Fyre Festival that was set for Exuma. “[It] was the government who was in power then and they were the ones who had responsibility for such an event, as large as it was,” Gray said.